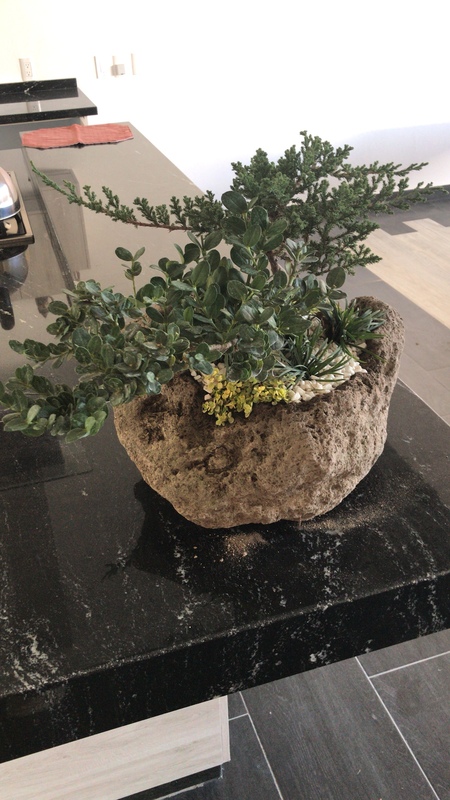 Hi, I just started out with gardening in general and while buying some trees I got dazzled by a couple of bonsais. Now I want to get as much info so I can care for them properly. I was instructed to water them daily with an atomizer, which I’ve been doing so far. Any help will be much appreciated. 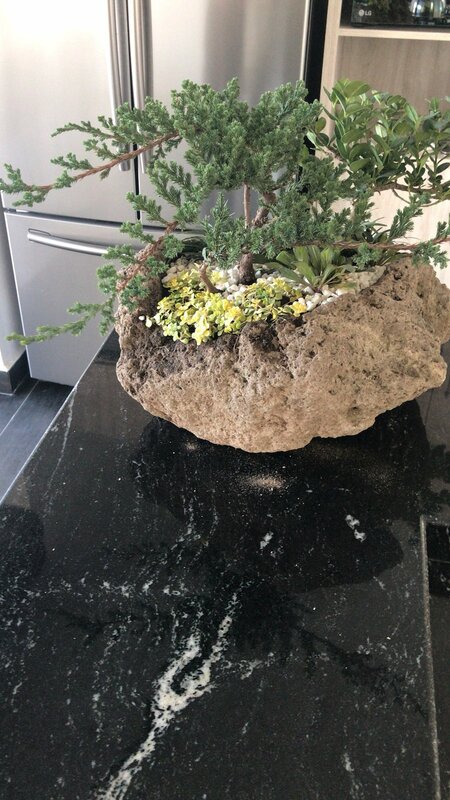 First off, most bonsai trees are kept outdoors. They do not do well indoors because there simply is not enough light. Just using an atomizer on the tree is a sure way to eventually kill it. The trees need to be watered whenever the soil becomes dry to the touch. The soil should never completely dry out. In the summer, this may mean watering the tree a couple of times per day (depending how hot it gets where you live, tree being in direct sun, etc.). There are a lot of bonsai books and websites out there. I would recommend Sunset’s bonsai book to get you going. 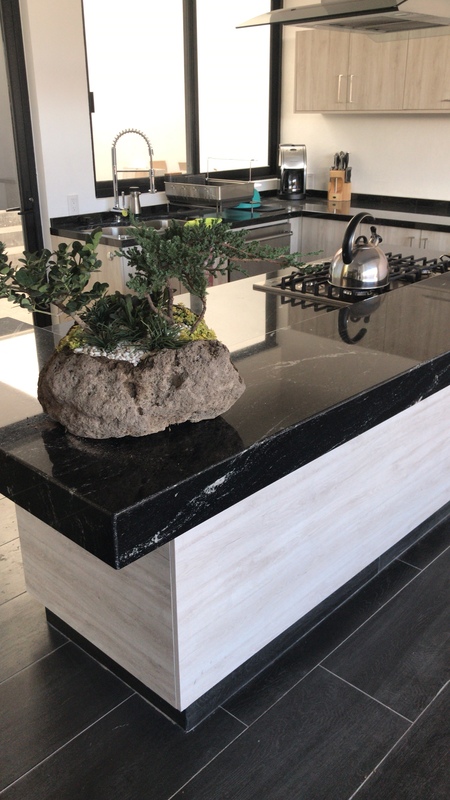 A great site for bonsai is https://live.bonsaimirai.com. Good archive for caring for various bonsai. They have a new videos all the time. 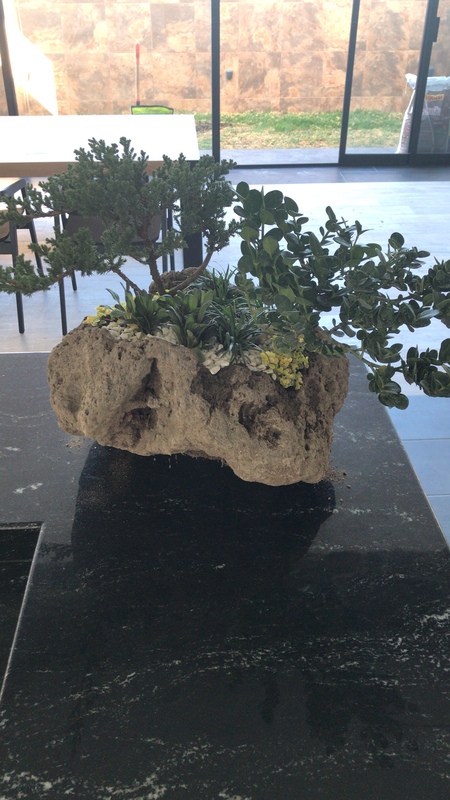 Check to see if there is a bonsai club in your area. They can be a great place for advice, contacts, etc. I already took it out to de garden. Well that’s a start, I’ll take a look at the web page. Please don't continue to include the pictures in each and every post. Please enter into the Profile section a little about yourself......where you are for example..... And don't worry I'm not planning on visiting.